So the other day I was feeling inspired. Yes, it might have been by the three beers I had just drank, but hey, inspiration comes from anywhere, right? 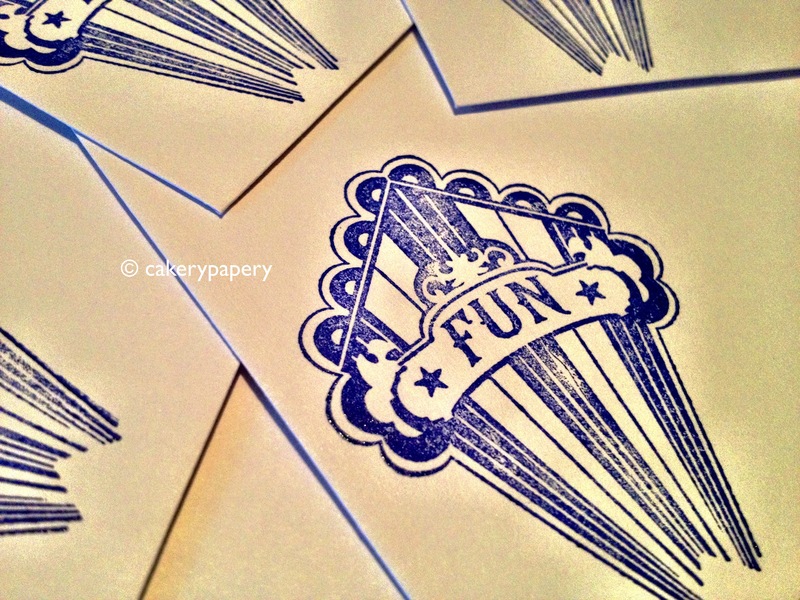 So I busted out the trusty paper cutter, inkadinkado, and some envelope liners, and made these notecards. Perfectly purple, to go with the beer…or at least that’s how I justified it. 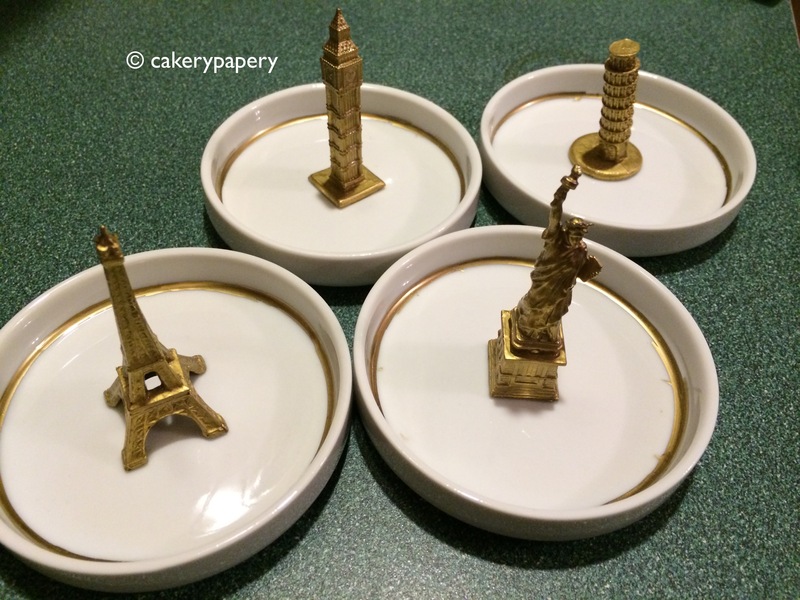 I don’t know if I will ever get good enough at stamping to do fancy things like embossing or debossing (can you ever just be “bossing” something..?) but I’m pretty happy with my stamping for dummies inkadinkado set. It lets you do nice accents easily, and its always an adventure in seeing how the patterns come out. 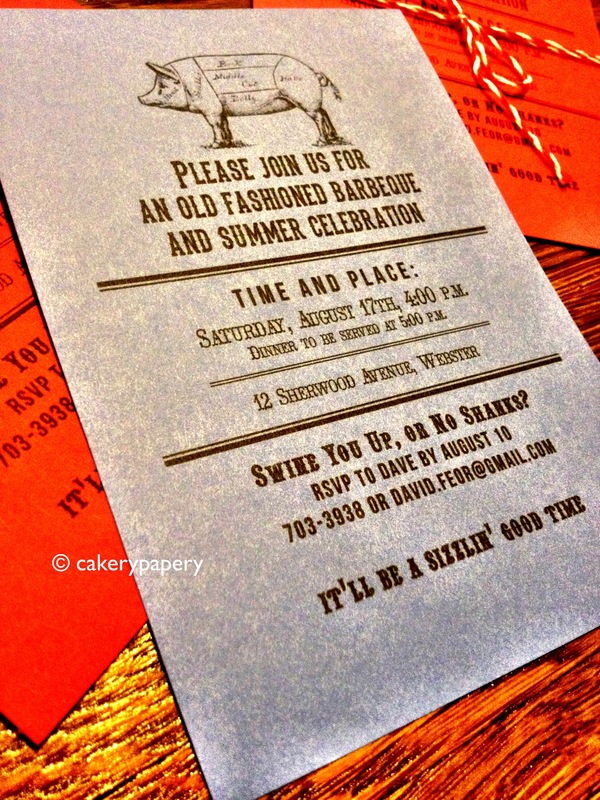 Summer BBQ Stationary: Swine You Up? If you remember CP and the terrible, horrible, no good, very bad day, then you already know I had a major stationary fail a few weeks back. I do have to admit, after I got over the minor phone number RSVP mishap, the reprints turned out even better than the first set. 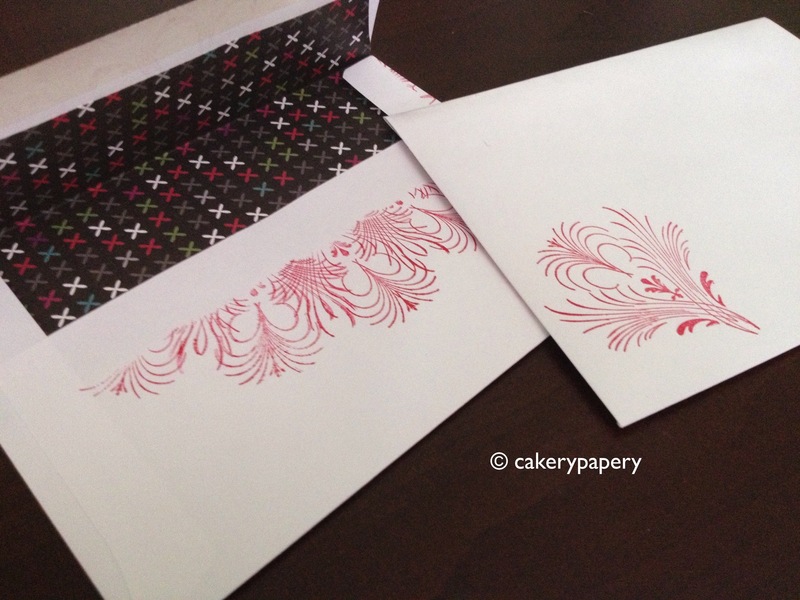 I happened to get some new inkadinkado stamps for the occasion, which I used on the outside of the envelopes. 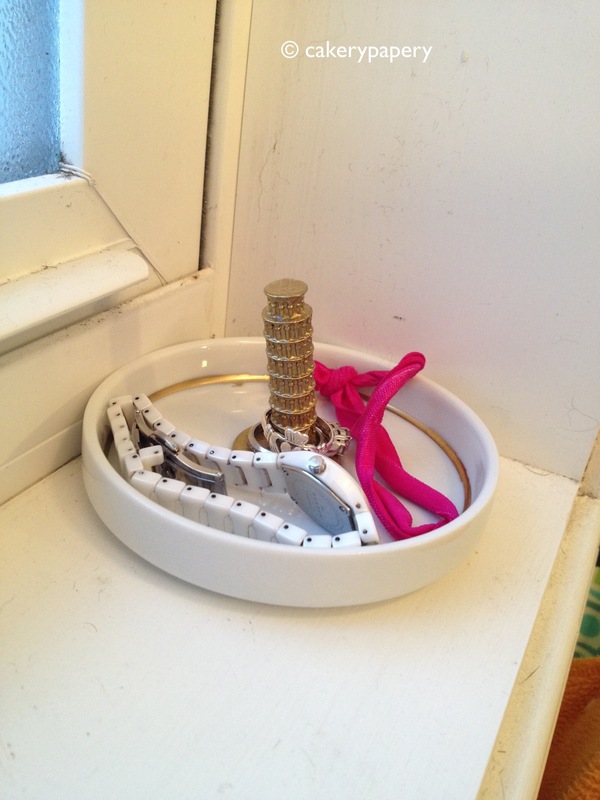 Of course, liners on the inside. And then the actual cards? 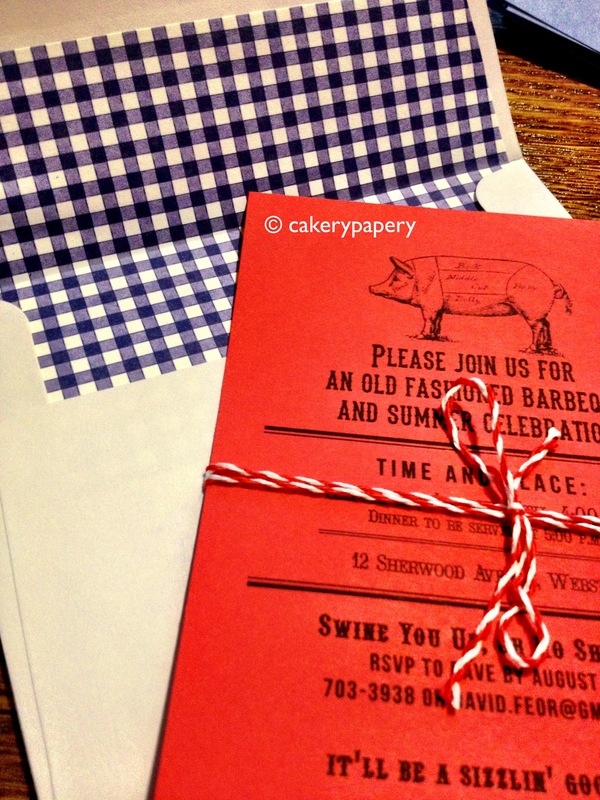 Just a cute invite to a summer barbeque, with the RSVP line really taking the cake. 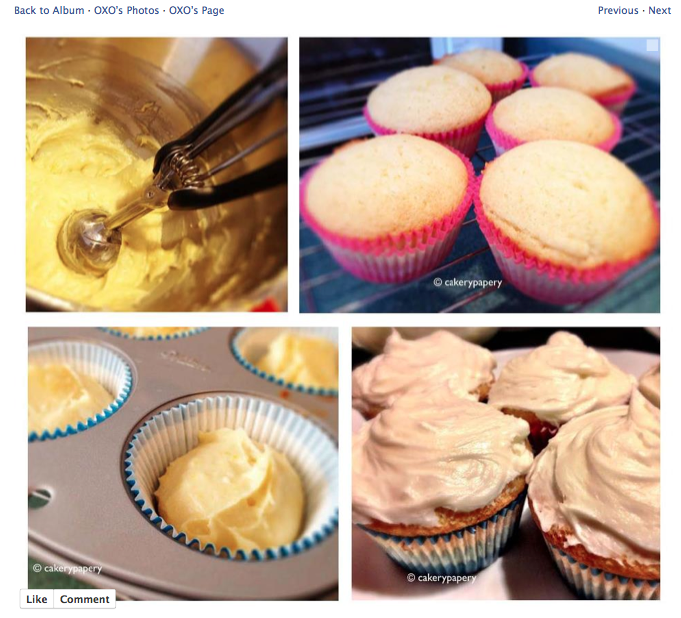 I crack myself up, seriously. And the baker’s twine was a nice finishing touch, if I do say so myself. I might be on an inkadinkado kick. 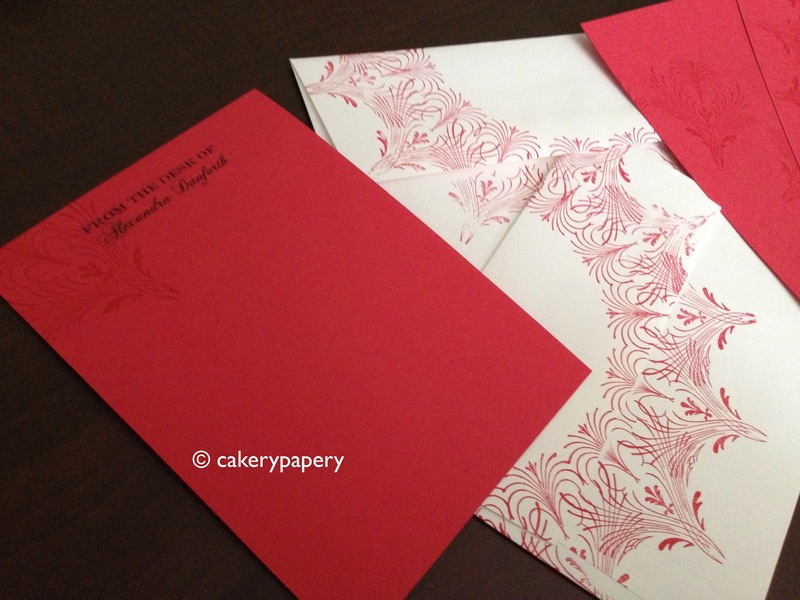 In addition to the bridal shower stationary, I made some monochromatic stamped notecards too. 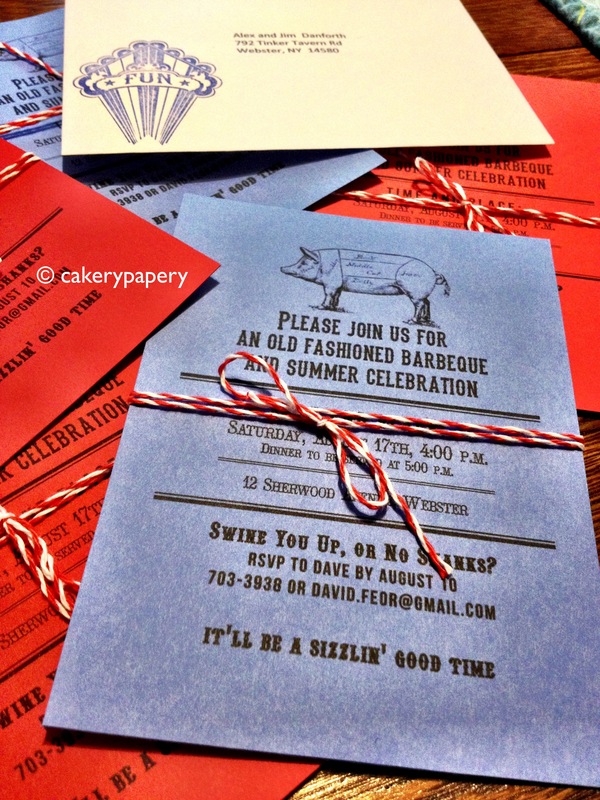 Red cards with red ink – the stamp is fairly subtle, which I like. A lot of my stuff (neon anyone?) can be a bit loud, and I really like the quietness of these stamps. 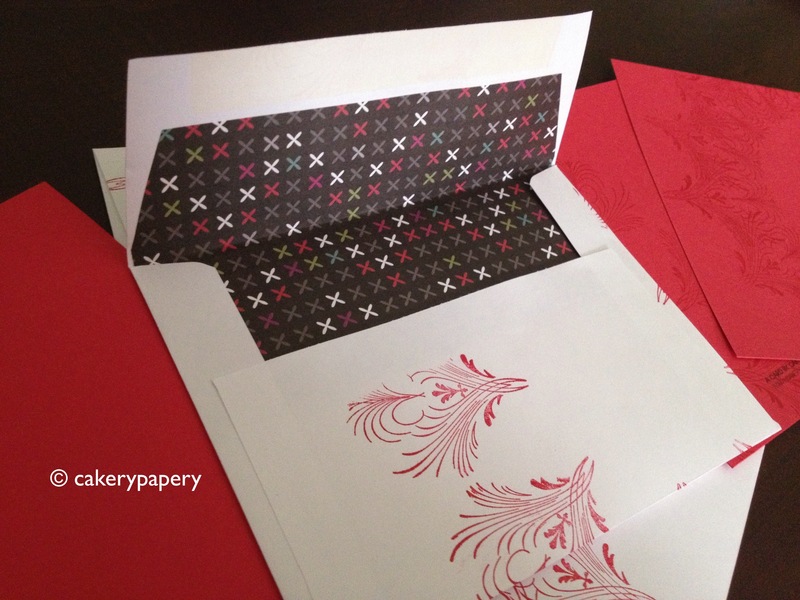 And we all know know how I feel about fancy envelopes. 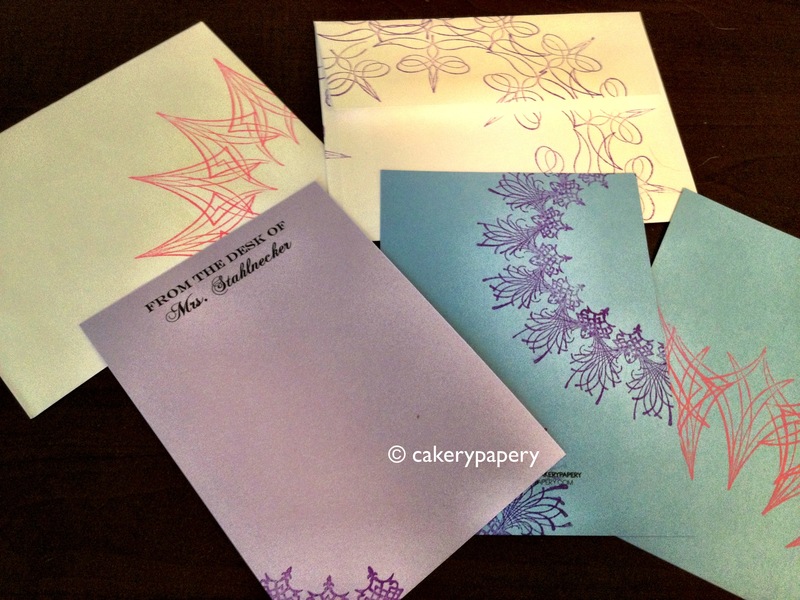 I would seriously recommend an inkadinkado to anyone who likes stamping, or wants an easy way to spice up cards and stationary. Let’s be real here, how cute are these? 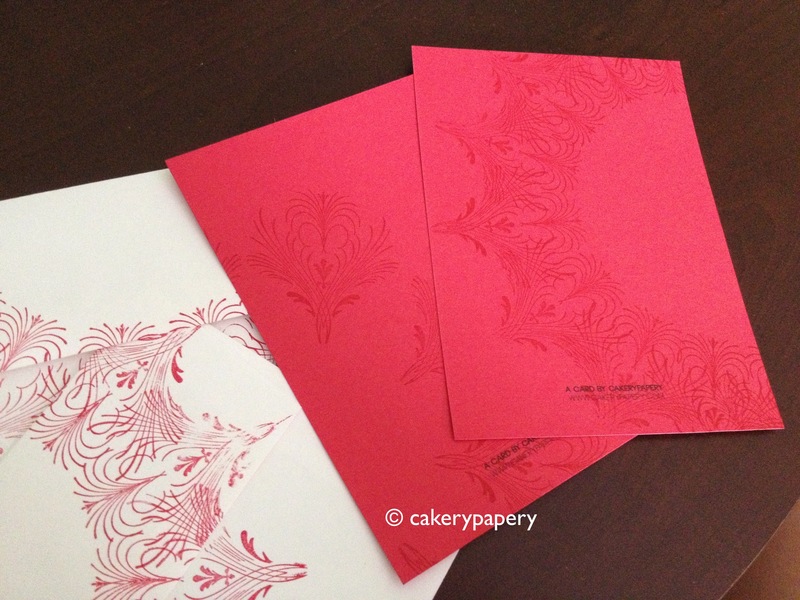 This time, I stamped a 12 x 12 sheet of red card stock, and then used my paper cutter to make six cards (4 x 5.5). 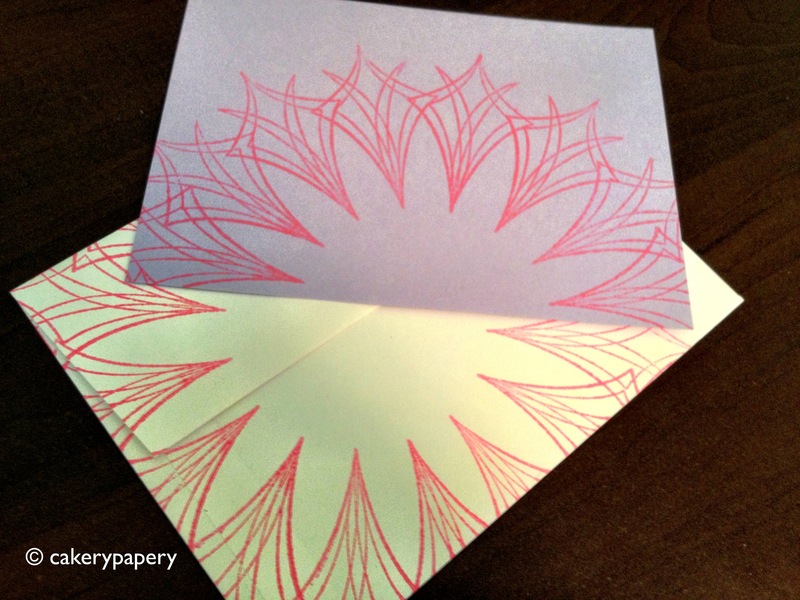 Stamping the paper first was definitely easier, but it was a bit harder to predict how the pattern would end up on the finished card. Overall I was really happy with how these came out. I doubt most people receiving them will notice the liners or the finishing touches and minute details, but I like knowing they are there. So I’ve been getting back into crafting lately. I know, I always say that. But seriously. I had an epic weekend of crafting. One of my best friends is getting married this fall – and nothing is better to give at a wedding shower than stationary customized to the bride’s new last name. Sweet, right? So instead of my normal celery-stamps that I am known for, I decided to bust out the inkadinkado again. While the name is epically laughable, it does create some pretty sweet stuff. I used 12 x 12 paper and sliced it into 4 x 5.5 notecards. These fit easily into 4.375 x 5.75 (A3) envelopes. 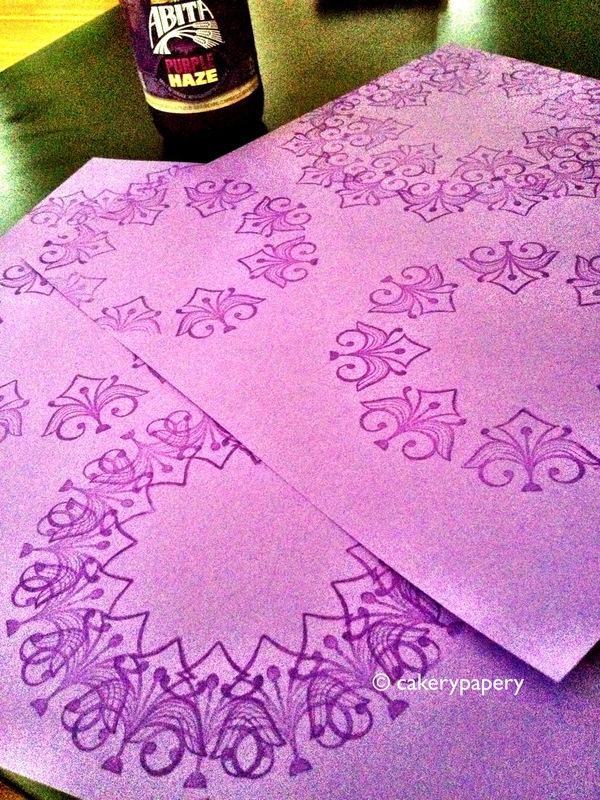 I couldn’t decide whether to cut the paper first or stamp first, so I went with slicing the paper. 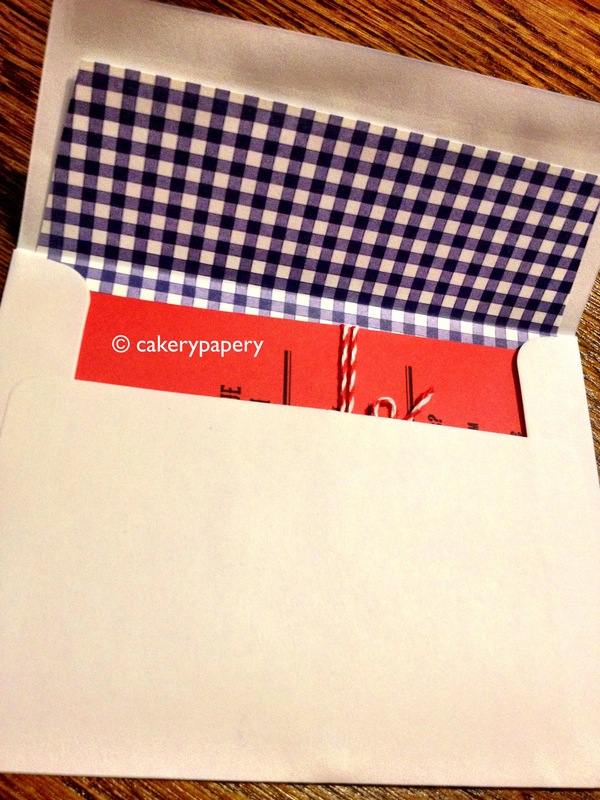 This also gives you a bit more control over how the stamp is placed on the card. 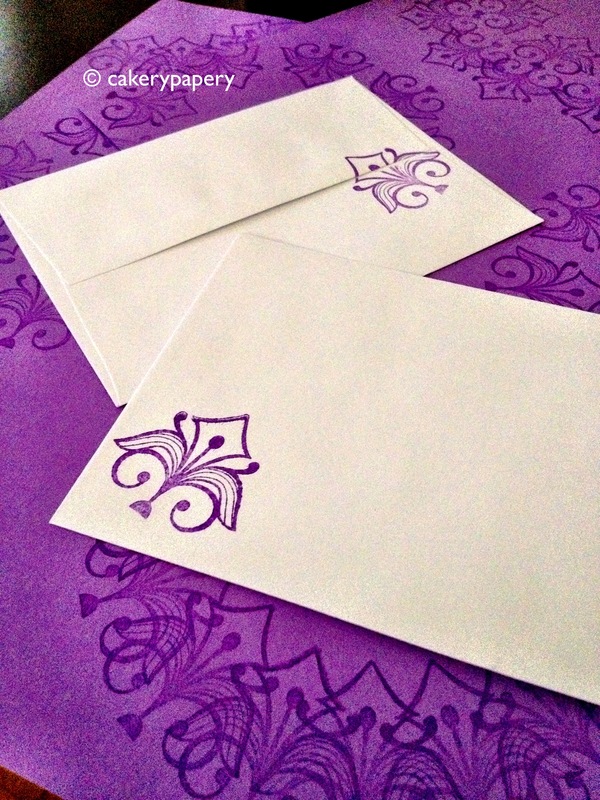 And I stamped the envelopes too, because who doesn’t want to get a fancy envelope in the mail? 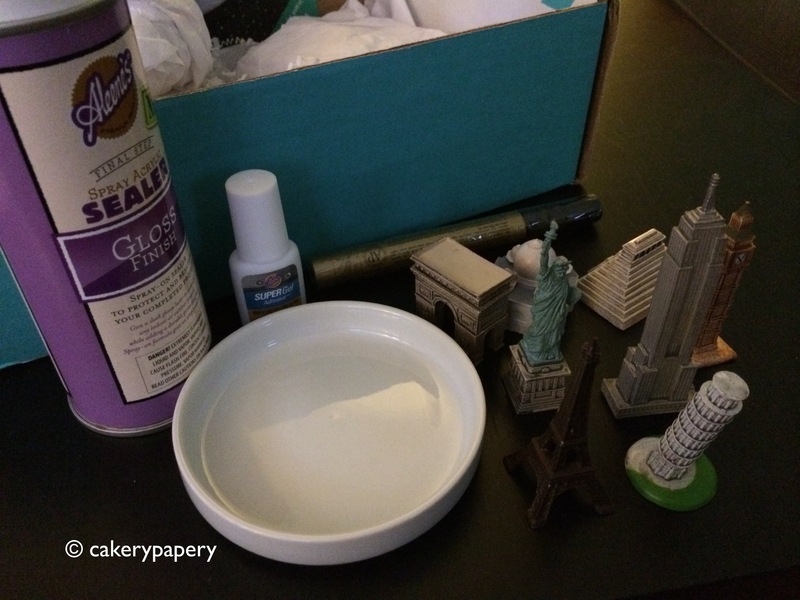 My favorite crafts are always the ones I make for people I love – and this was no exception. 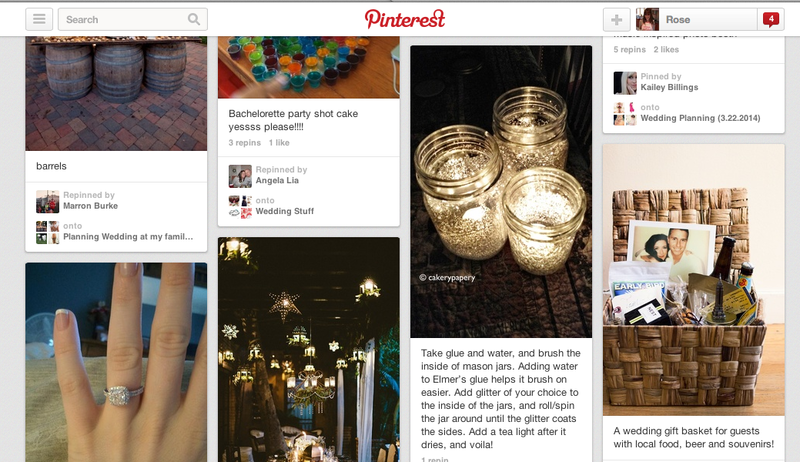 Can’t wait to toast the new Mr. and Mrs. S in the fall!